As a staunch supporter of free speech, I don’t have a problem with Colin Kaepernick’s right to protest against whatever he wants. I also don’t have a problem with fans and non-fans reacting negatively to Kaepernick either. What I do have are two problems with what Kaepernick is doing: 1. Politics should not be injected where it isn’t found. 2. Kaepernick has a targeted grievance, but his protest is very broad. And that’s why I wish he would just take his protest somewhere else. On the first point, I’m not a football fan or even a sports fan, but even I can understand how politics has no place in a pure meritocracy like physical competition. Sports is probably the last bastion of defense against Leftist culture, like affirmative action, diversity, and political correctness. That’s not to say that kowtowing doesn’t happen when there’s enough of a blowback from the Liberal society we live in, but at its core, sports is still very objective oriented. It doesn’t matter if you are Black, White, Asian, Latino, or whatever. All that matters is that you can achieve the objective better than the opponent and better than the next person who wants your position. So here we are enjoying our “safe space” where players are masters of their own destiny — a reality that really can’t be found anywhere else — and Colin Kaepernick has to muddy it with outside issues. Now we can’t just focus on a game and judge these players on their abilities. Instead, we have to think about the minority groups they represent and if every member of those groups is being oppressed in any way. Are we even allowed to watch Black men toil for our entertainment? Is that somehow morally wrong depending on the race of the viewer? Must we now judge the other players who stand or don’t stand with Kaepernick? None of these questions should ever have to be considered when watching a football game. Yet, here we are, forced to wonder if every thrown interception, slide, or wrong quarterback read is possibly a personal protest against some injustice suffered by someone off the field. On the second point, I’ve always felt that the national anthem and the American flag were holistic symbols that represented everything that is the United States. They represent our history, our people, our freedoms, our futures, our ability to change and adapt, our innovation, our everything. And Colin Kaepernick’s grievance is very small fraction of what makes up America. No country is perfect. Humans are fallible. If you want to make efforts to correct the portion you personally feel needs correction, then go ahead. But don’t protest an entire country by way of disrespecting the national anthem. 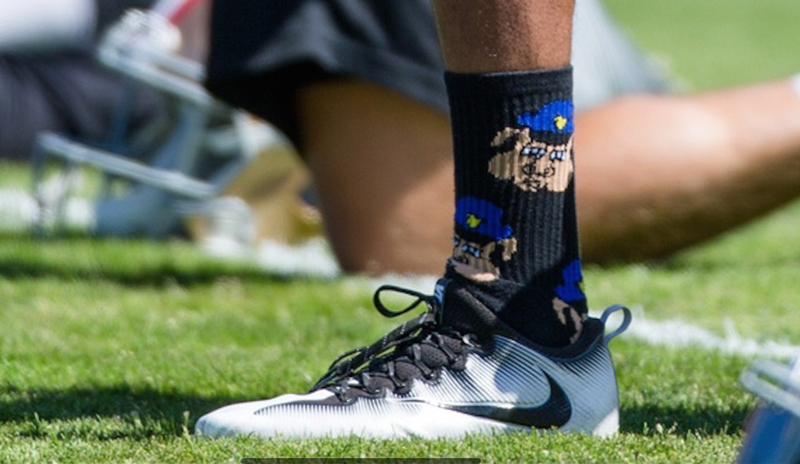 Finally, I would have given Kaepernick the benefit of the doubt that his cause was pure if he hadn’t started wearing “pig cop” socks. Alas, I can’t. 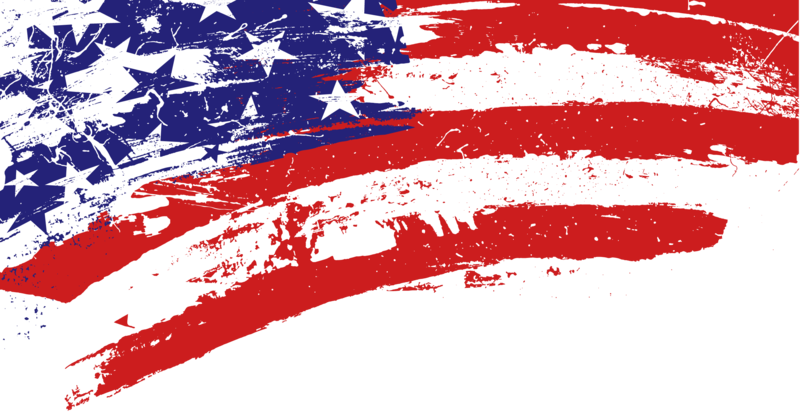 Be the first to comment on "Why I Don’t Agree with Colin Kaepernick’s National Anthem Protest"